Hi there! I now have more than 5000 Photoshop text effects you can download. Click here to download them all! 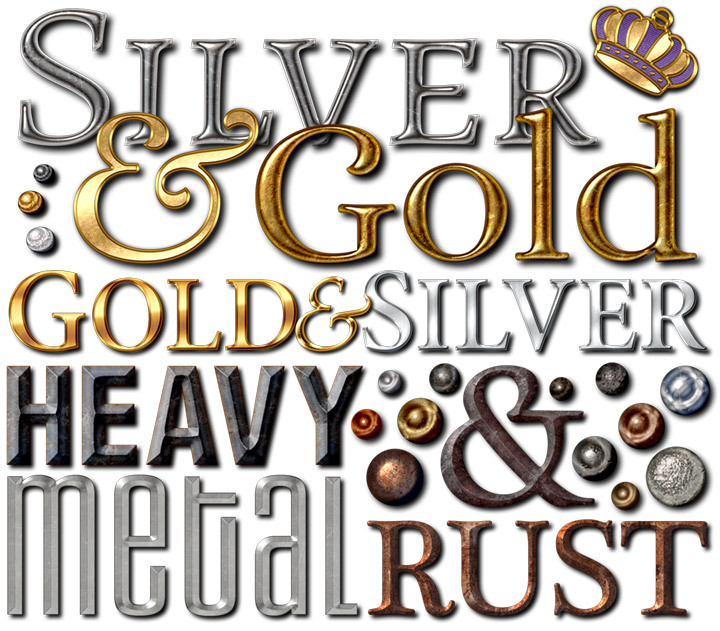 This new collection contains hundreds of metal text effects, including gold, silver, chrome, and more. 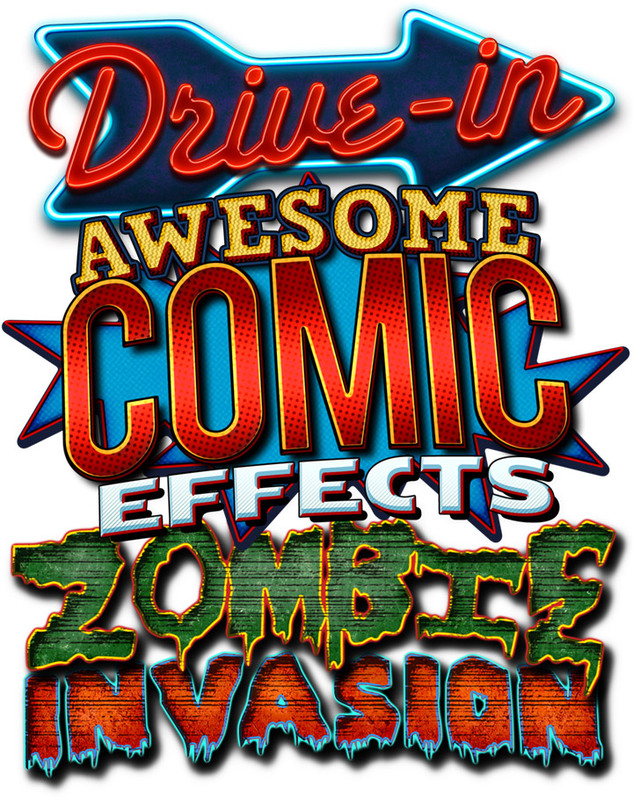 With this collection, you can instantly apply amazing neon text effects, awesome comic book text effects, or scary halloween effects to anything you can type. 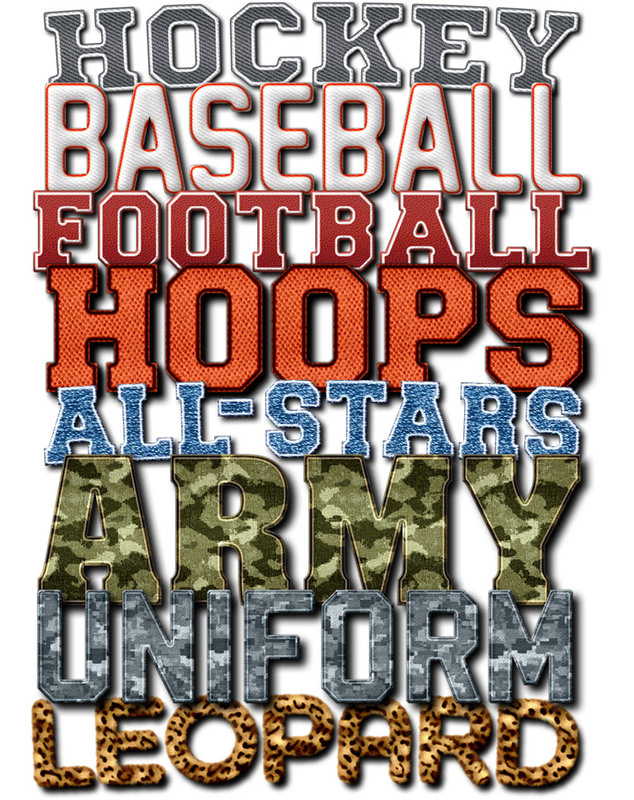 Get the perfect look for your next project with realistic camouflauge and sports text effects. 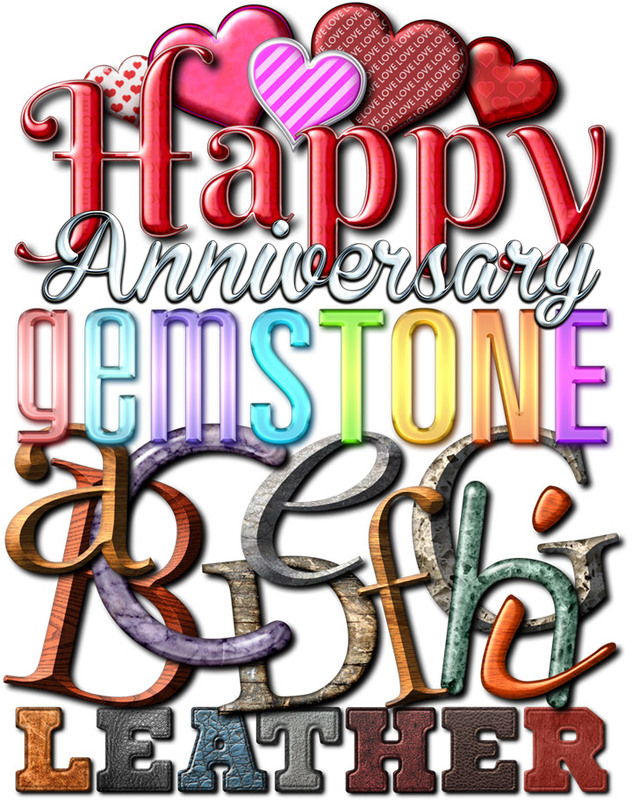 Or beautify your work with stunning glass, wood, and leather text effects! All of these effects and thousands more are available here! They apply instantly to any text in your document, and work in all versions of Photoshop CS, Photoshop CC, and Photoshop Elements 11 or newer. Download all 5000 effects now! The ultimate metal layer styles collection! Take your designs to the next level with the unmatched beauty and unrivaled quality of MetalWorks Professional Photoshop styles. Includes 140 Photoshop styles and 20 high-resolution metal textures. The world's best glass layer styles. Get hundreds of high-quality transparent glass effects with GlassWorks Professional Photoshop styles. Includes 320 Photoshop styles and 3 PSD demo files. Explore the darker side of the forest with these exquisitely textured rough wood Photoshop layer styles. Includes 66 Photoshop styles and 28 high-resolution wood textures. Get inspired with this stunning collection of colorful marble, granite, and stone Photoshop layer styles. Includes 65 Photoshop styles and 28 high-resolution marble textures. Enhance your designs with the refined look of classical stone, granite, and marble Photoshop layer styles. Includes 58 Photoshop styles and 24 high-resolution stone textures. Rich wood textures are only a click away with this incredible collection of beautiful wood Photoshop layer styles. Includes 72 Photoshop styles and 32 high-resolution wood textures. Instantly turn your text, vectors, and shapes into photorealistic works of art with Photoshop Layer Styles from StyleWorks. You'll love how easy it is to create amazing text effects, logos, beautiful buttons, lifelike artwork, and awesome designs with our premium layer styles. Instantly apply realistic glass, metal, wood, marble, and stone effects to your text, shapes, and vector art. Photoshop layer styles bring your projects to life with a single click. Get inspired! With with hundreds of realistic effects to choose from, inspiration is only a click away. We've created the perfect textures and styles, so you don't have to. Why spend weeks photographing and editing textures? Our layer styles make it fast and easy to get the look you want. You'll save time and get better results! And our layer styles are the perfect companion to your Photoshop brushes collection. Just add any style to your layer, and start drawing. The style will automatically apply as you draw. Imagine brushing on silver or gold with the click of a button. It's easy and it looks great! Bonus: When you buy our Photoshop Layer Styles, we'll also include our original high quality seamless textures, for free! These high-resolution PNG files are great for use in any program, so you're not just limited to Photoshop. Use our textures for 3D models, website backgrounds, video game graphics, and more! They're yours to use, royalty free. We shoot all of our texture photography ourselves, so you won't find any recycled stock photos in our layer styles. We're proud to bring you The World's Best Photoshop Layer Styles! "I want to tell you how awesome your Photoshop Layer Styles are and how easy they are to use." "I have been using Photoshop since version 1.0 in 1990 when tricks were all done with channel ops. It's not often I am impressed with the use of styles. You have turned the practice of using styles into an illustration technique. Kudos to you!" Copyright © 2018 John Forsythe. All rights reserved.